Searching for the ultimate Christmas gift for your partner, brother or dad can often prove to be a challenge. What do you get the man who has everything? From technology gadgets, books and designer accessories to grooming kits, there’s a huge area of potential gift options to cover. At Fields Menswear, we’ve done some of the work for you, and selected our top picks of quality and designer gifts for men that any guy would be delighted to receive come Christmas day. Men can be notoriously difficult to buy for – after all, there are only so many sets of novelty gifts and shower gels you can give before it wears a little thin! Take a look at our Christmas gift guide for men for some festive inspiration and to kick start for Christmas shopping in style. 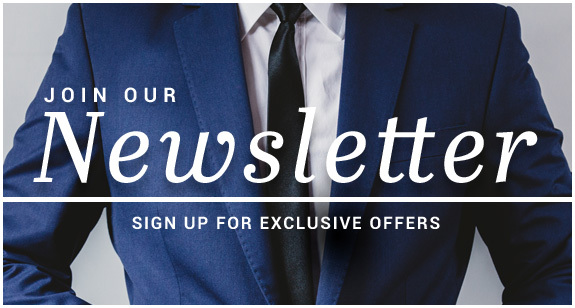 At Fields Menswear there’s endless opportunity to impress your loved one with our luxury men’s designer gift options. The Loake Luxury Valet Box is ideal for those men who take huge pride in maintaining the appearance of their shoes. The beautifully crafted chest comes elegantly packaged, and is perfectly suited for those with a true passion for quality footwear. Complete with an abundance of protectors, polishes, cloths and brushes, the Loake Valet Box contains everything you need to make sure your Loake shoes last a lifetime. The highly-presentable valet box oozes pristine quality, and is not one to be dumped in the cupboard under the sink! Lots of men won’t buy themselves new socks, and instead, rely on birthday and Christmas gifts to stock up their sock drawer. 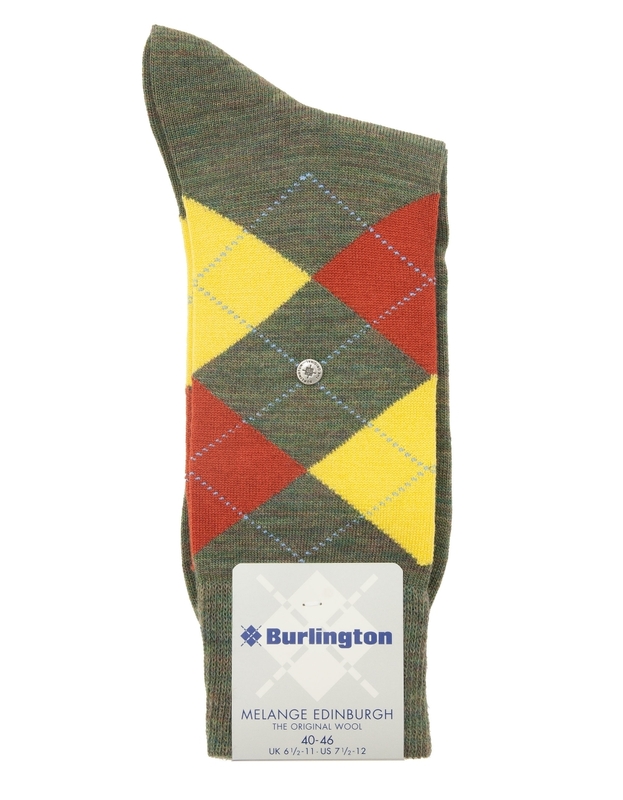 So if you’re struggling with what to buy him, why not treat his feet to a pair of outstanding quality Burlington socks? Perfect for those last-minute stocking fillers, soft and luxurious socks will surely fit the bill. 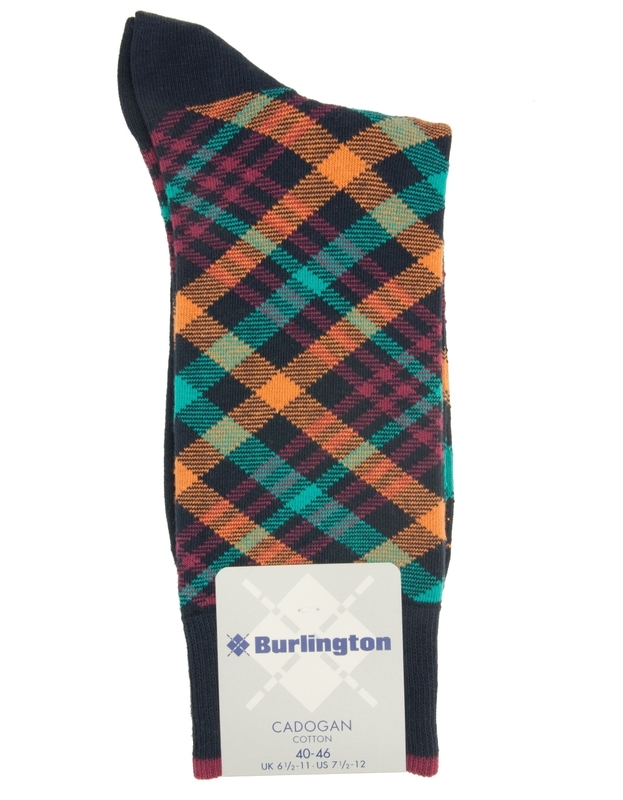 Burlington men’s socks are recognised for their signature argyle pattern design, and are the ultimate brand for delivering a mix of both style and comfort. 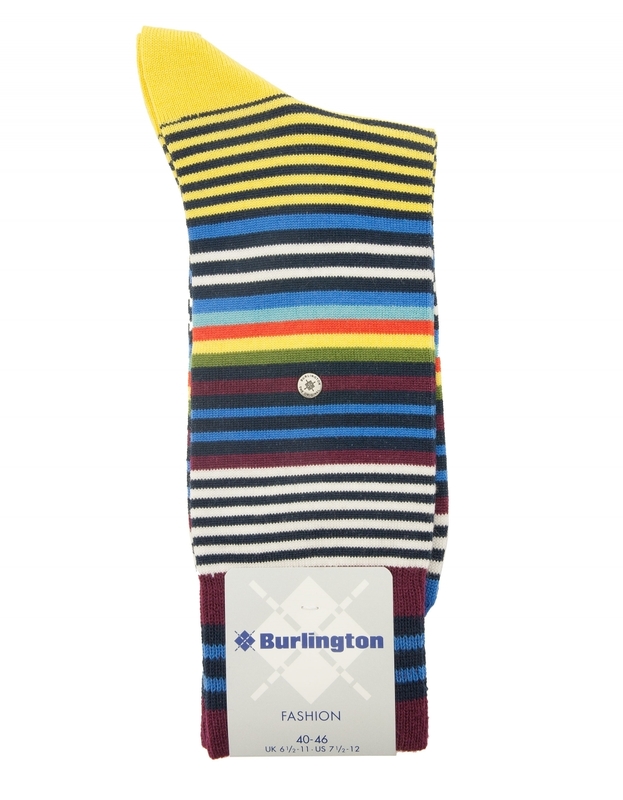 Burlington socks are the ideal gift for any stylish man who wants to finish off their outfit with true flair and sophistication. An absolute classic Christmas gift for men, he can lounge around in the utmost luxury with a men’s dressing gown by Bown of London. Recognised for creating stylish, soft feel nightwear, Bown of London boast an exquisite assortment of designer sleepwear and dressing gowns, whilst proudly promoting their reputation as the “Rolls Royce of men’s dressing gowns”. Crafted using the finest Egyptian cotton, Bown of London dressing gowns are the perfect solution to upgrade any man’s nightwear collection. A dressing gown can perfectly fit in our ideal designer gifts for men due to the super soft, high quality materials and unmistakable style. Influenced by Italian fashion, Gabicci is an authentic heritage brand, proudly sported by the likes of Bob Marley and The Specials. 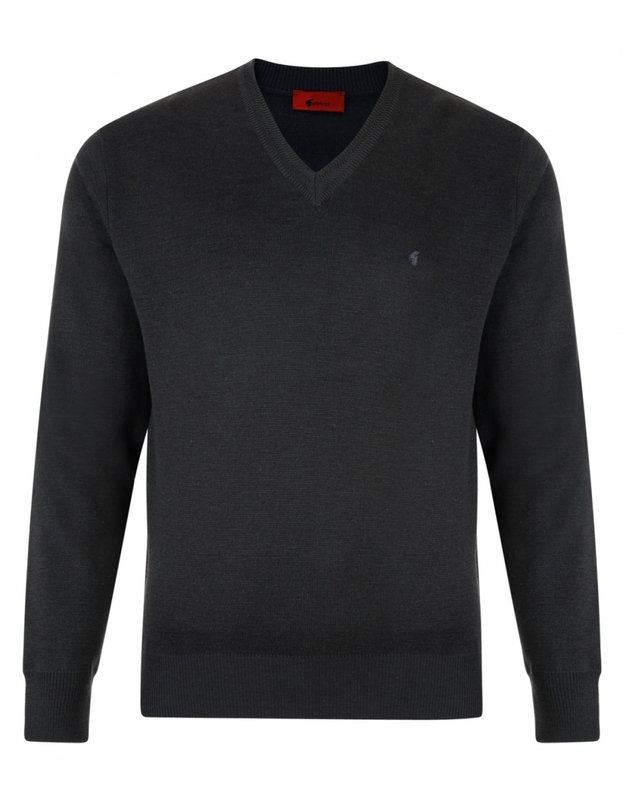 Gabicci is recognised for producing a soulful assortment of men’s designer knitwear, including cardigans, jumpers and polo shirts, with each style uniquely adapted from the Northern Soul era. 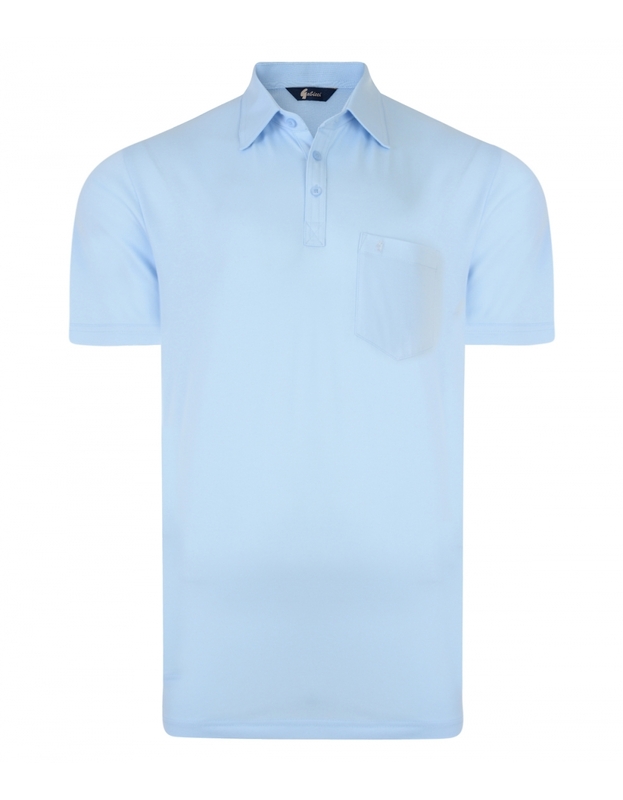 The forefront of every Gabicci collection seeks to create designs for contemporary men, whilst sticking to their roots and keeping their signature look. We’ve included the Gabicci brand in our festive gift guide due to their undeniable classic appeal which will go down a storm with fans of the quintessential Northern Soul style. You can guarantee that every fashion conscious man will receive an assortment of ties and cufflinks this Christmas, so why not give him something to go with them? 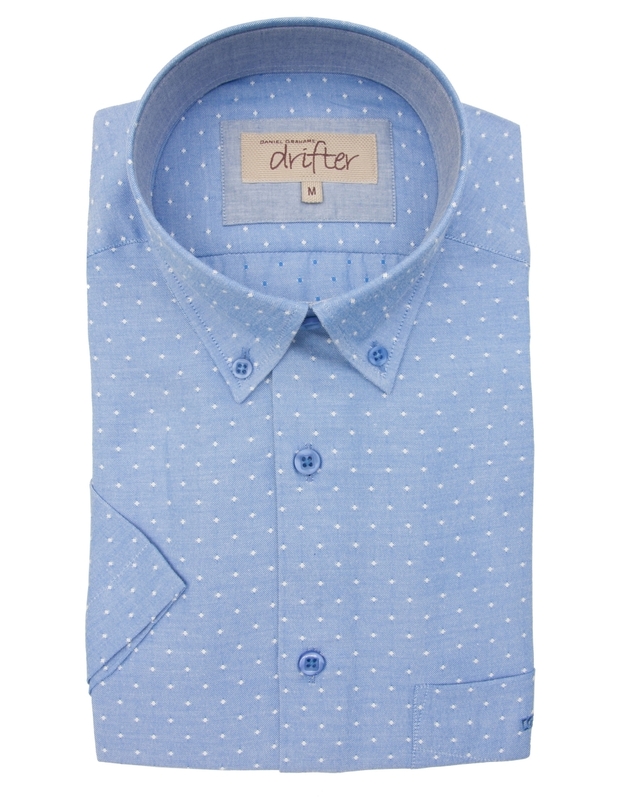 Every contemporary man needs a designer casual shirt to complete their off-duty look. 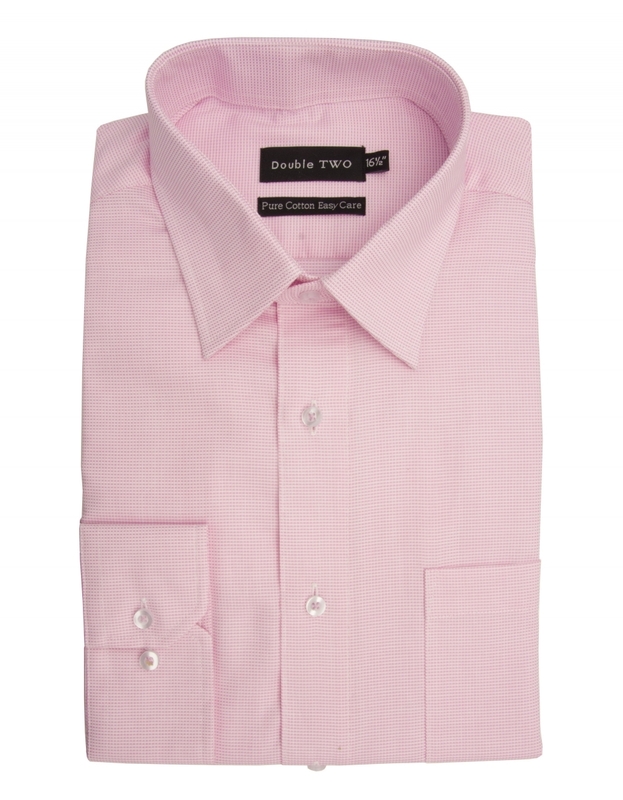 At Fields Menswear, we have an exciting collection of men’s casual shirts to suit every man’s unique taste. 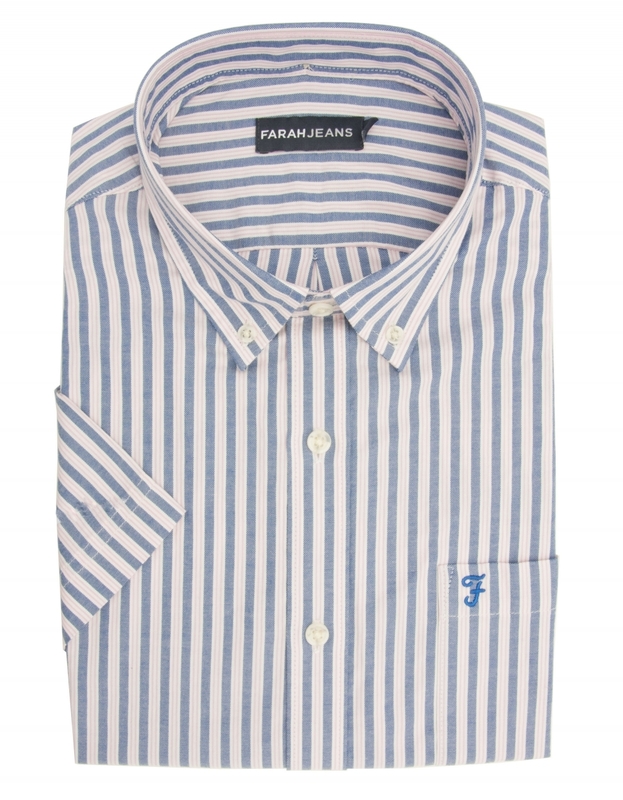 From an extensive range of designer brands including Eterna and Ben Green, he can say goodbye to the boring, familiar shirts he’s become used to with a selection of patterned designer casual shirts. For the ultimate Christmas gift for him, why not splash out on a designer pair of men’s Loake shoes? Recognised for crafting men’s quality shoes for over 130 years, Loake Shoes provide sophisticated men’s footwear options that have been crafted with premium quality materials in exceptional designs. A pair of Loake Shoes this Christmas will boost his footwear collection and give him a go-to option for those occasions that call for luxury shoes to elevate an outfit. A particular favourite from Fields Menswear is the classic Loake Chester brogue shoe and it’s timeless design will ensure that this festive gift will be gratefully received. Be sure that your Christmas gift isn’t banished to the back of the wardrobe, never to be seen again by treating him to a piece of clothing that he will definitely wear regularly, such as a pair of designer jeans. The men’s designer jeans department here at Fields Menswear deserve to be on our ultimate men’s Christmas gift guide due to the luxe feel of each denim jean in dark blue, black and indigo shades. So easy to style, our designer straight leg jeans are versatile and the perfect base for any casual outfit! Not only do the jeans offer style points, they’re super affordable too. We hope that you’ve taken some festive inspiration from our wide range of designer gifts for men and encourage you to browse through our complete menswear and men’s accessories collections for further fantastic gift options to spoil him with this Christmas.